Folks, we’ve got a world record to talk about! 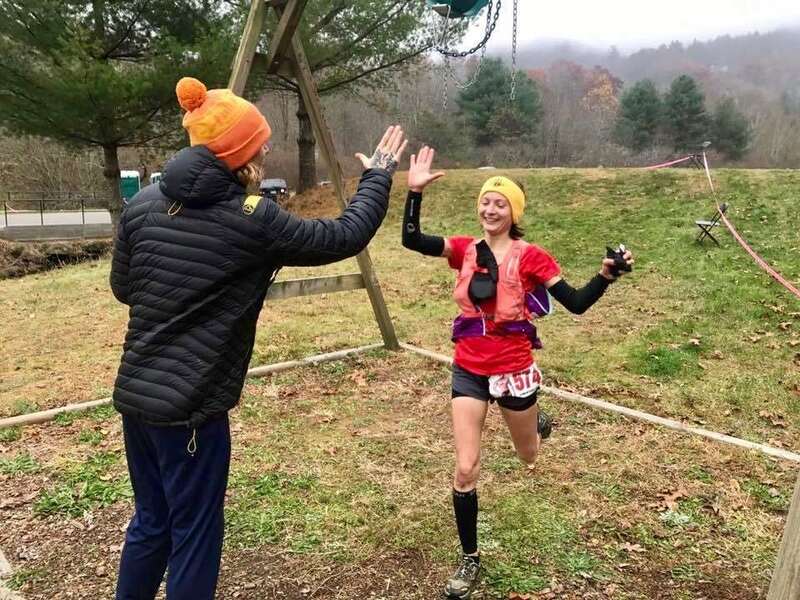 After looking at Camille Herron‘s amazing Saturday at the Tunnel Hill 100 Mile, we give you results from some five other events around the U.S. and look at next weekend’s JFK 50 Mile and The North Face Endurance Challenge 50-Mile Championships. 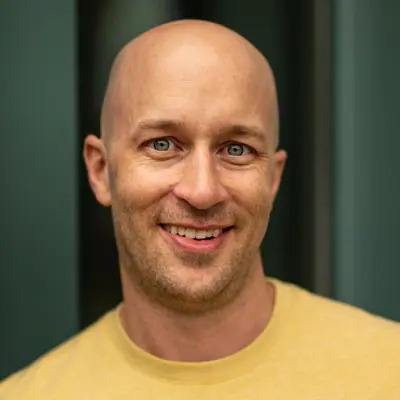 We typically alternate men’s and women’s results at the top of each column each week, and this week should be men first and will be for the remainder of the column, but we’re breaking protocol on this one. Get knocked down, get back up. Or, if at first you don’t succeed, try, try again. Or maybe just, third time’s a charm. However you lay it out, Camille Herron‘s performance at the Tunnel Hill 100 Mile in Illinois was exceptional. 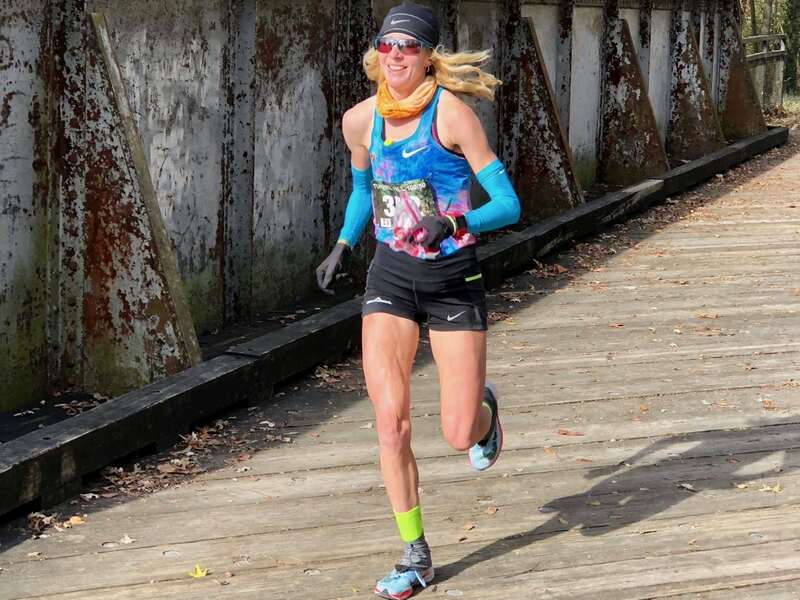 In Herron’s first two 100-mile runs earlier this year, she didn’t make it past halfway, and she hadn’t finished her last three races. 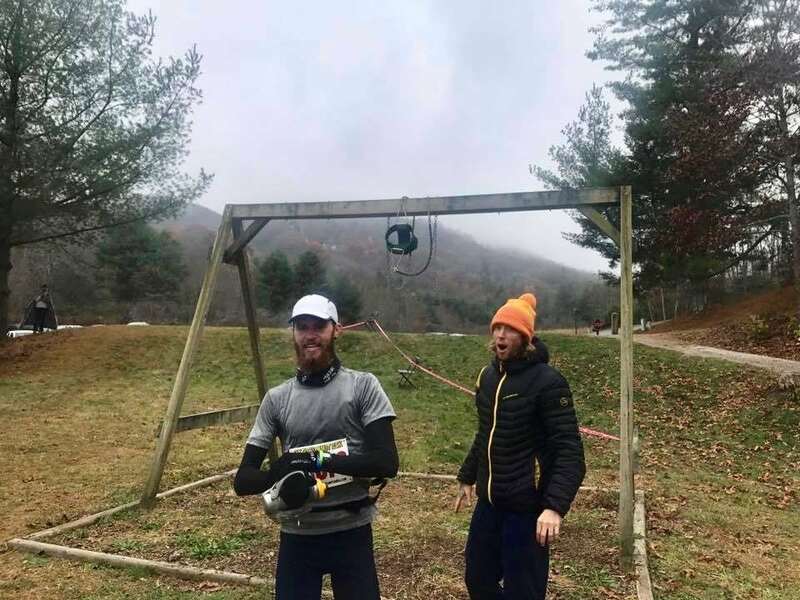 Leaving all that in the rearview and instead boldly targeting a super-fast time at the Tunnel Hill 100 Mile race, Herron delivered a stunning 12:42:39 world record. It was over an hour better than Gina Slaby’s 13:45 100-mile run at the 2016 Desert Solstice track race, and similarly ahead of Ann Trason‘s 13:47 best from 1991. Held on a rails-to-trails course, Herron’s record is the best on any surface. She averaged 7:38 per mile throughout, and split 6:07 for 50 miles and 6:35 for the second. The time is barely an hour slower than Zach Bitter‘s American men’s 100-mile record (11:40, 2015). The course was USATF and IAAF sanctioned, pacers were not allowed, and Herron was drug tested afterward. iRunFar has published an interview with Camille. Second- and third-place Anne Wheatly and Jennifer Lockrem ran 16:06 and 17:26. Alicia Heyne won the simultaneous 50-mile race in 7:26. Second overall, first man, Mike Bialick ran 13:02. Clint George and Olaf Wasternack were second and third in 15:35 and 15:48, respectively. Bialick won in 2015 in 12:52. Matt Hoyes won the accompanying 50-mile race in 5:54. The Georgia Sky to Summit race has some 20-plus waterfalls, 15 bridge crossings, a couple of water crossings, and touches the second-highest point in Georgia at over 4,700 feet. ‘They’ say it may be the most scenic 50k on the East Coast. Doug Daniel edged John Wiygul in a close one, 5:15 to 5:17. Third-place Wesley Ormond ran 5:24. In the next day 25k, Matthew Johnson won in 2:16. 2015 race winner Emily Ansick returned to the top position with a 6:01 victory. She was followed by Alexi Gross and Allison Palmer in 6:40 and 6:44, respectively. Cera Jones won the accompanying 25k in 2:52. One way across, Alicia Vargo completed a Grand Canyon single crossing in 3:19:23, breaking Bethany Lewis’s former FKT from 2011 by 27 minutes. Lets not confuse our Vails. Vail, Arizona, the site of the Colossal-Vail 50/50, is southeast of Tucson. Nick Coury and Brianna Grigsby won the 50-mile race in 8:11 and 9:04, and in the 50k race, Wouter Zwart and Shawna Bedoka were fastest in 4:42 and 5:42, respectively. Full results. In Texas, Jeff Ball and Melanie Rabb won the Rockledge Rumble 50k with 4:09 and 4:47 winning times. Full results. Bob Adams and Wendi Parker would appear to have defied the Upchuck 50k and kept their stomachs in check. Adams and Parker won the Chattanooga, Tennessee race’s 10th running in 4:26 and 6:11. Full results. Fifty-five years strong, the JFK 50 Mile rolls on. In case you missed it, iRunFar profiled its long-time race director Mike Spinnler (and past course-record holder!) a few weeks ago. Michael Wardian – He’s Michael Wardian. Traci Falbo is on the entrants list, but recovering from injury and presumably not racing. Camille Herron is on the entrants list, but for obvious (see above) reasons, she’s also presumably not racing. Is The North Face Endurance Challenge 50-Mile Championships still the year’s climactic event? iRunFar will again be there to find out, and has previewed the men’s and women’s fields separately. A win by Hayden Hawks could give him UltraRunning Magazine’s 2017 (North American) Ultrarunner of the Year prize. He’d have to overcome two-time defending champion Zach Miller for one though. The women’s field is perhaps deeper with global stars Ruth Croft, Ida Nilsson, and Emelie Forsberg headlining. Megan Kimmel and Megan Roche are among the group of U.S. runners expected to challenge for the win. We haven’t made it past TNF EC 50 Mile, but my ballot is ready to go. Camille Herron and men’s Big’s Backyard Ultra winner Guillaume Calmettes are penciled in for this year’s Ultra Performance of the Year. Do you agree or disagree? You scream, I scream, we all scream for results. We didn’t leave your friend out intentionally! Help us fill the gaps and add to the results commentary below. Also racing JFK is Luzia Buehler on Switzerland – many solid performances this year, the best of which was a win at Wasatch. At the Run the Rock 50-miler near Bend, Ore., Cody Priest of Anchorage, Alaska, won his first attempt at the distance in 6:47:30, holding off Ryan Kaiser by 35 seconds. Molly Schmelzle took the women’s win in 7:57:09 and placed fourth overall. In the 50K, wins went to Justin Barth (4:10:36) and Gretchen Hurlbutt (4:40:12). Best summary I’ve ever seen. Love it. Camille’s performance is beyond beyond amazing, amazingly beyond superlatives! Oh… I just got it while reading the interview… that’s hours:minutes per 50, not pace per mile!